Song writer and debut children’s writer Tia McGraff is chatting with me today about her children’s book, Jake the Road Dawg. The book has helped raise funds and awareness for her local chapter of The Dolly Parton Imagination Library. Welcome, Tia. Please tell us about your current release. 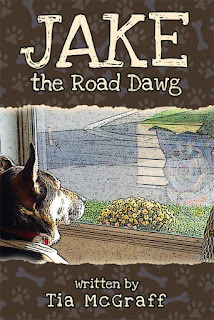 Jake the Road Dawg is my first children’s book and self-published. 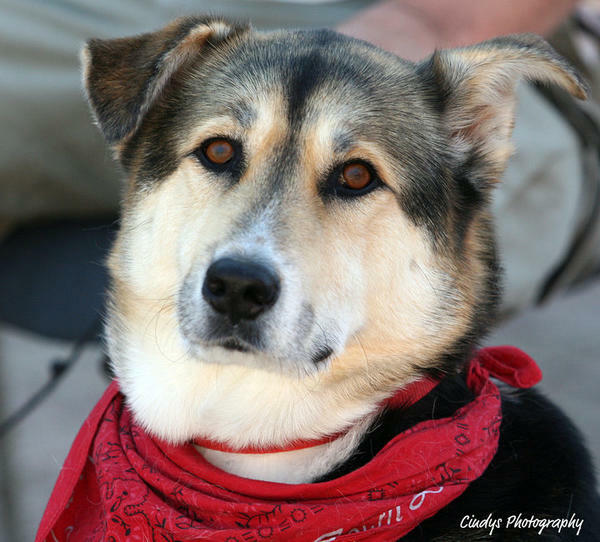 I have been touring across Canada, the USA, and the UK sharing the journey of our road dog, Jake with children and adults in book stores, libraries, and schools. My husband and I adopted Jake while we were living in Nashville, TN. We found him at the local animal shelter. You have to meet Jake to see why I wanted to put down my songwriting pen and guitar and write this book. He is just an inspiration and his story is one of overcoming your insecurities and finding the song in your heart. He is truly a special dog. Jake has a lot of adventures and messages to share with his fans. I am planning on sitting down this winter and continuing his journey. I always wanted to write. I knew when I was a little girl that writing was in my blood. Songwriting was my first passion and came easier to me than writing children’s books. But the flame was burning in my heart. I just needed to find the story...Jake the Road Dawg found me. I wish I could write full time. Most of my days are spent with administration and bookings. I’m planning on setting time aside this winter to focus 100% on writing. We all have a story to tell. Everyone has a beautiful message of life that is uniquely our own. Don’t be intimidated by your story. No matter how big or how small...share it! It’s a beautiful gift. Find the song in your heart! Thanks for being here today, Tia!